Is the iMac 27″still good value? An Apple product that needs no introduction the iMac, which for the rarest of moment’s finds itself caught in the shadow of another product. Coming in at 27″ The top-spec iMac can include: 64GB RAM, a 2TB SSD AMD Radeon 580 graphics an 8GB video memory and a quad-core Intel i7 Kaby Lake processor running at 4.2GHz or Turbo Boost of 4.5GHz. Pretty good right? Standing at a mighty 27″ tall in bold but beautiful ‘Space Grey’ Apple have certainly pulled out all the stops and produced something not just beautiful, but also powerful. Inside the iMac Pro as standard: An 8-Core Intel Xeon processor which, once turbo, is capable of producing blistering 4.5GHZ processing speeds! 1TB of SSD Memory and 32GB of RAM all brought together by a cutting edge Radeon Pro Vega 56 graphics processor with 8GB of HBM2 (High Bandwidth) memory. Of course, this is all customisable… The top spec includes; an 18 core processor, 128GB of RAM and 4TB of SSD Memory making this new ‘Pro’ incarnation of the iMac, I say this proudly, this is the best Apple spec ever possible and if nothing else the Pro is certainly deserving of the hype. But is it worth the price tag? The critical question here is: Have Apple created a product for you or for themselves? The Pro showcases beautifully what Apple can do and its nothing short of a technological battleship! Being able to handle all but the impossible with ease. Even previously unapproachable tasks like rendering and editing 8k media live, it can effortlessly accomplish. But do you NEED that? To put it into perspective; A full spec iMac Pro with 128GB of RAM and it’s 18 core processor you could run any AAA title game, optimally, 15 times simultaneously… Unless you fall into the ever so slim niches of live film editing, niche designers or perhaps NASA scientists? Who can put the iMac Pro to good use, much of the Pro is inevitably left un-used and, really, unwarranted? Even when attempting the most ‘intensive’ tasks like editing and creating there is too much there. Let alone the day to day, bread and butter work that plagues most of us. 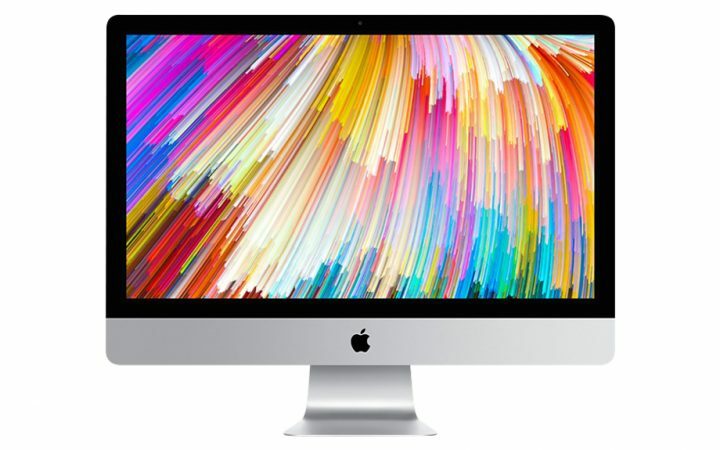 With a HardSoft lease @ only £21.40 a week you get a hell of a machine in the iMac, able to handle all your day to day needs as well as heavy tasks, the iMac truly confirms why Apple is king when it comes to creative. Handling editing software with a simplicity and effortlessness unmatched by any PC device, and not only that, the iMac does it beautifully. 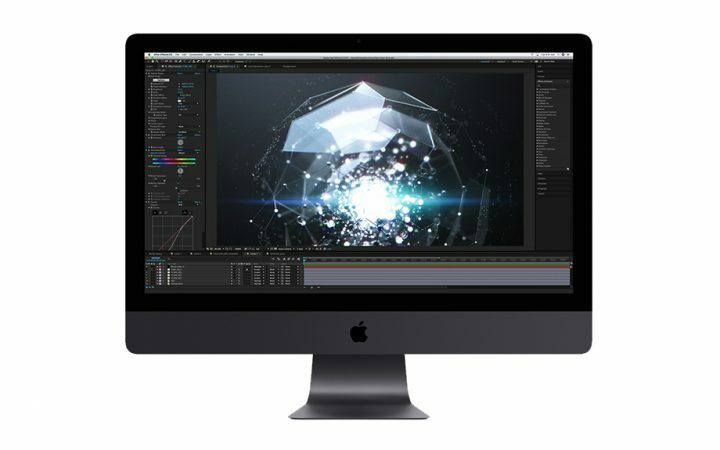 Starting at £42 you will get the 8 – Core iMac Pro with a score of 30,000, whilst beautiful it holds far less than double the score for very nearly double the money of the classic iMac. The Pro is impressive and I seriously recommend you checking it out so you can see exactly how far the iMac range has come. But I suppose the point of all this is, even though it’s good, it’s probably too good. Apple has certainly shown off with the iMac Pro, but in terms of suitability, it appears the iMac still has some time to reign supreme before the world catches up.